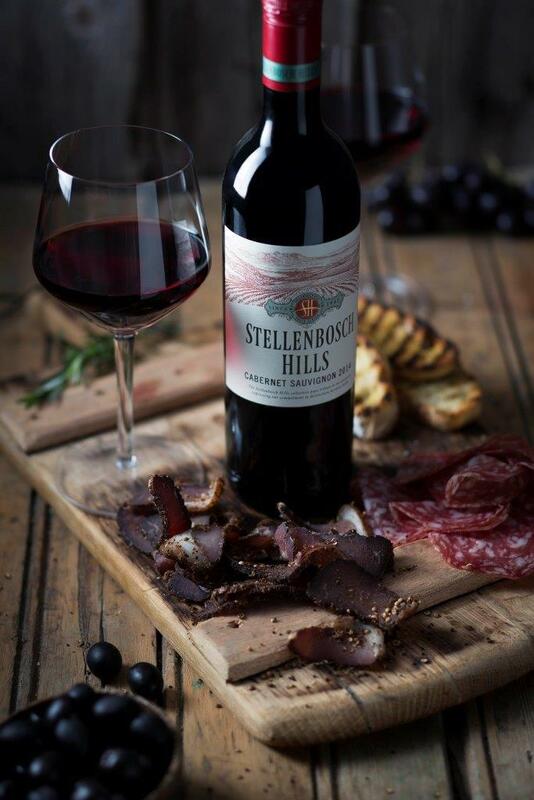 Stellenbosch Hills set tongues a-wagging in 2005 when it paired wines with that quintessential South African snack, biltong and droëwors. 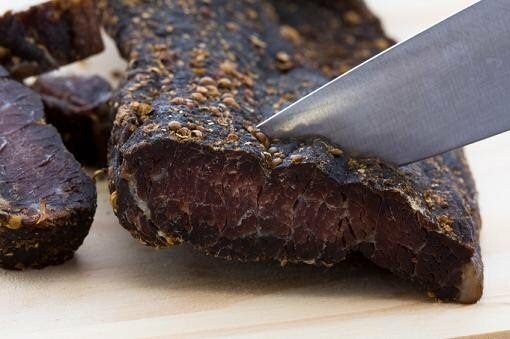 Now, new to Stellenbosch Hills it takes that lead to a whole new and irresistible flavour level with the undisputed champion of foods: bacon, beautiful bacon. 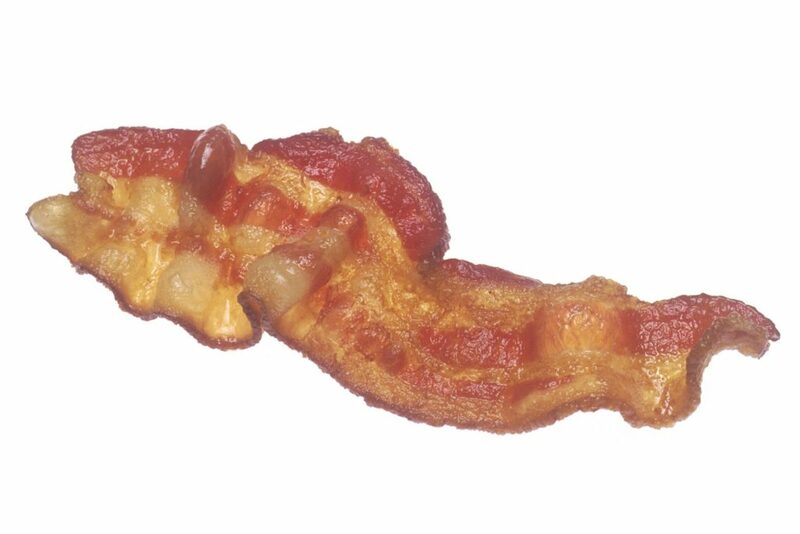 Nothing quite like a strip of bacon!